To a pigeon the “city life” can’t be beat! There is plenty of food and water, free housing everywhere you fly and best of all little to no predators. With nothing to keep pigeon populations in check they will become a nuisance. 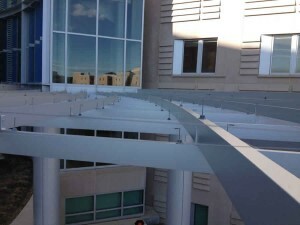 Pigeon droppings are not just unsightly, it can damage the finish on buildings, cars and outdoor furnishings. These droppings also contain dangerous fungi and bacteria including histoplasmosis, cryptococcosis, psittacosis and strains of encephalitis, potentially causing harm to humans or pets that may accidently ingest droppings. 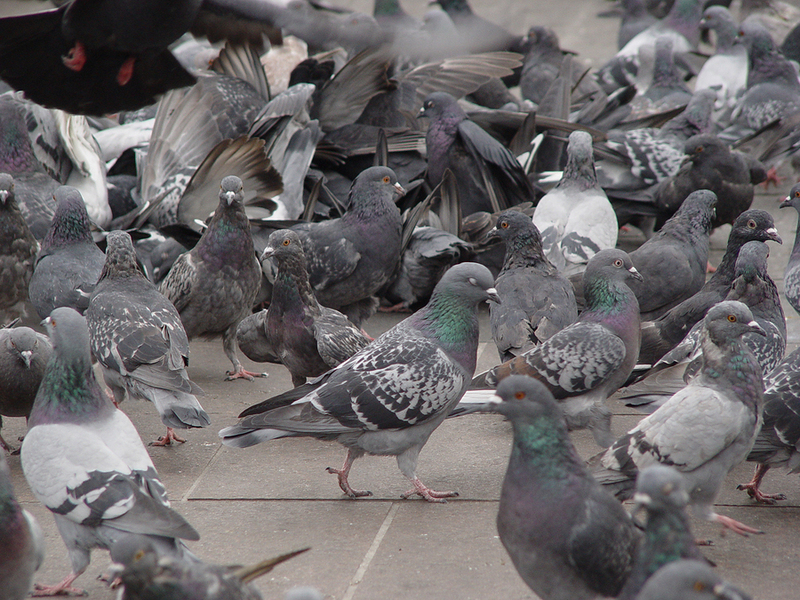 Pigeons can become an expensive problem for businesses if droppings have contaminated stored goods. 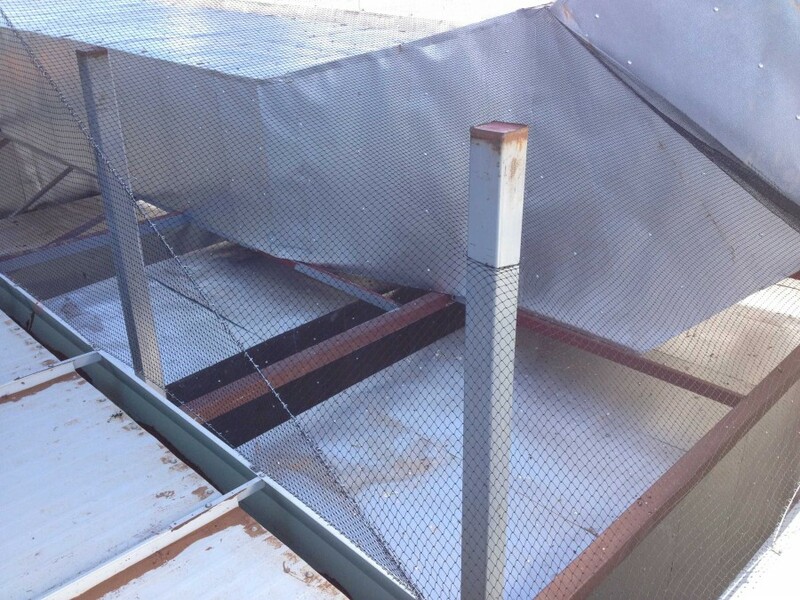 Bird removal and pigeon control are services that we provide through installing bird spikes, bird netting and bird exclusion. Pigeon trapping using traps and mist netting, a fine net used to capture smaller birds, is also available. We also offers the services of a Master Falconer, a natural and environmentally friendly alternative to bird control.